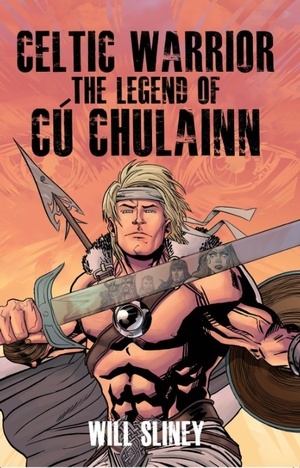 Marvel artist and Cork man Will Sliney’s new comic book ‘Celtic Warrior The Legend of Cú Chulainn’ launches in Cork this Thursday (but is already on book shelves). 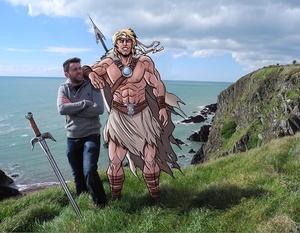 In anticipation of the big Waterstones launch party, Cú Chulainn himself popped down to Ballycotton to meet Sliney (above). 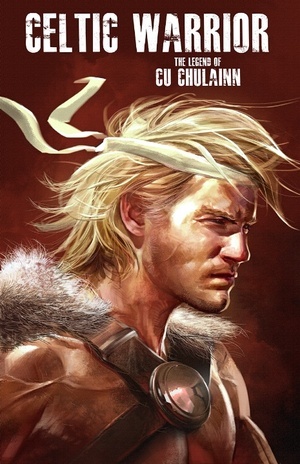 But who will play Cú Chulainn in the inevitable movie? 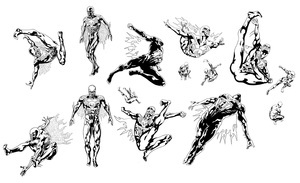 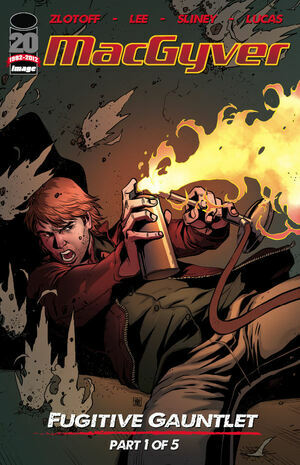 Posted in Art/Craft, Comics and tagged Cú Chulainn, Will Sliney at 5:59 pm on April 8, 2013 by Broadsheet.